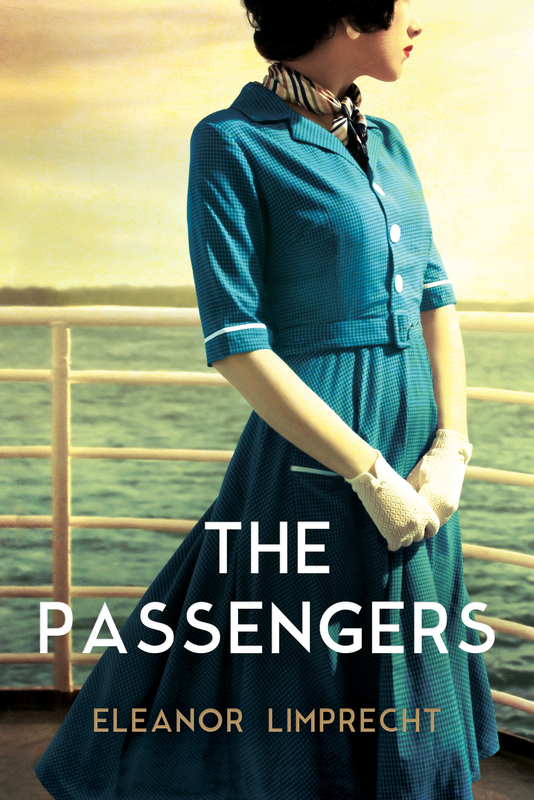 The Passengers is the story of a war bride from Australia who marries an American GI and then travels to the US on a ‘bride ship’ in 1946. In the novel she returns to Australia for the first time as a grandmother, taking her American granddaughter on a cruise. It is an intergenerational story of love, memory, and longing for what we have lost. I wrote this novel after becoming fascinated by the social histories of war brides from WWII, as many as 15,000 Australian women married Americans and moved to the US at the time. Most of them had very little idea what they were getting into and had never travelled outside of Australia. It was an adventure but also a journey into the unknown, away from their family and friends, away from the culture they had grown up in. 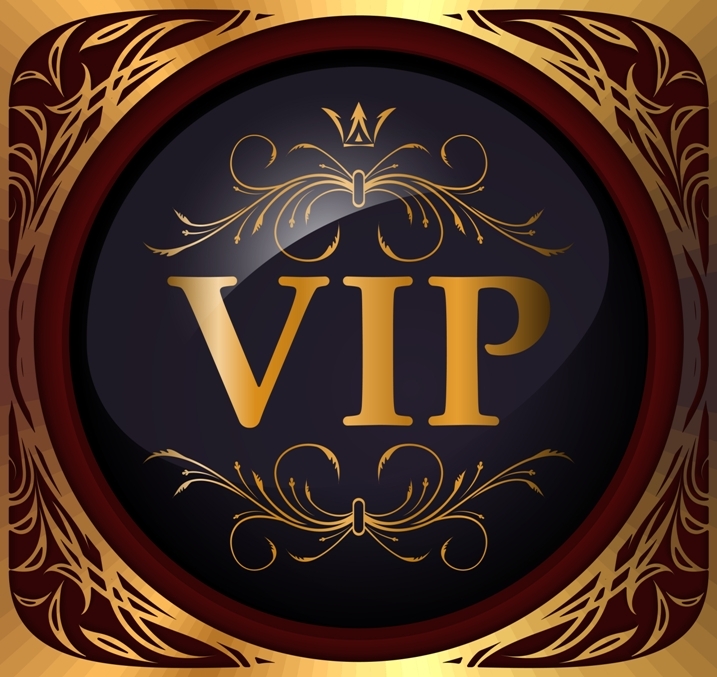 Some of the marriages didn’t work out, and sometimes the men they married had misrepresented themselves and when their wives found out it was too late. These stories compelled me because I found a kernel of myself in them: when I was only 23 I moved to Australia from America because I had met and fallen in love with an Australian man. I left my family, my friends, my degree I was studying for – all I brought were two suitcases and my dog (who had to go into quarantine, and later died of tick paralysis). I was terribly lonely for my first year here, but that loneliness led me to step outside my comfort zone and discover writing. If I wasn’t on the other side of the world from my network of family and friends, I don’t think I would have stretched myself so far. My character in The Passengers, Sarah, also struggles with distance, and the sense that she is from two places – yet fully at home in neither. I wanted to write about cross-cultural marriage and this novel gave me the chance, while also allowing me to dig into crevices of history we rarely hear about. I think the stories of war brides are largely missing from the stories we hear about World War II, yet it was a memorable part of the experience of the time for many of the women and men I have spoken to. For this novel I interviewed several war brides in their nineties who married Americans and moved to the US, and still live there today. I was amazed by how closely they still identify as Australians, in spite of having spent most of their lives now overseas. The Australia they left was a completely different country than it is today. Similarly, I know that the America I left is so different than it is now, 17 years later. We preserve what we leave – suspend it in time – so the memory of a place becomes as integral to our lives as the place where we actually exist, the everyday. Sarah and Hannah are on a cruise from San Diego, California to Sydney, Australia. Sarah, Hannah’s grandmother, is returning to the country of her birth, a place she hasn’t seen since boarding the USS Mariposa in 1945. Then she, along with countless other war brides, sailed across the Pacific to join the American servicemen they’d married during World War II. The Passengers is a luminous novel about love: the journeys we undertake, the sacrifices we make and the heartache we suffer for love It is about how we most long for what we have left behind. And it is about the past – how close it can still feel – even after long passages of time.